Samsung actually listened. After some Note 5s were damaged by people storing their S Pens the wrong way – causing approximately two minutes of internet commotion – the company appears to have gone and redesigned the pen slot to prevent people from damaging their devices. Previously, if you were fumbling about in the dark or otherwise not paying attention, you could insert the stylus the wrong way and find it stuck inside the phone. If you tried to remove it, you’d damage the mechanism that detects when the pen has been ejected. 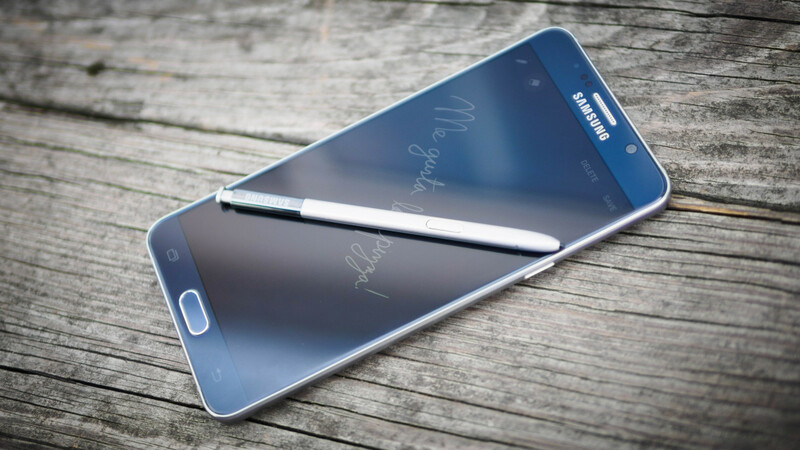 That meant losing many of the Note 5’s most useful features, including the ability to start writing on the screen as soon as you remove the pen. To be clear, the change doesn’t stop you from inserting the stylus backwards; it simply lets it slide back out without breaking anything. It’s nice to see Samsung fixed the problem without waiting for the next model. While you probably shouldn’t have inserted your pen backwards in the first place, this should provide a little extra peace of mind.